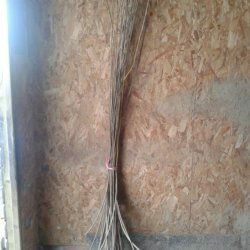 3 foot dried willow of various varieties. Price per rod. Local delivery and pickup is available. Shipping is not offered as standard with this product but quotes can be acquired on request. 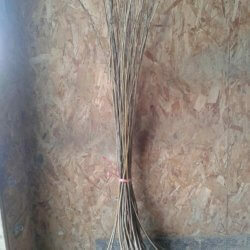 3 foot dried willow bundle of various varieties – 5p per rod. Select how many rods you require and click Add to Basket. Local delivery and pickup available.Shipping is not offered as standard with this product but quotes can be acquired on request. 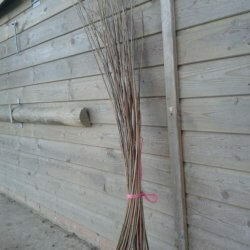 The bundle contains willow between 2 and 3 foot in height. 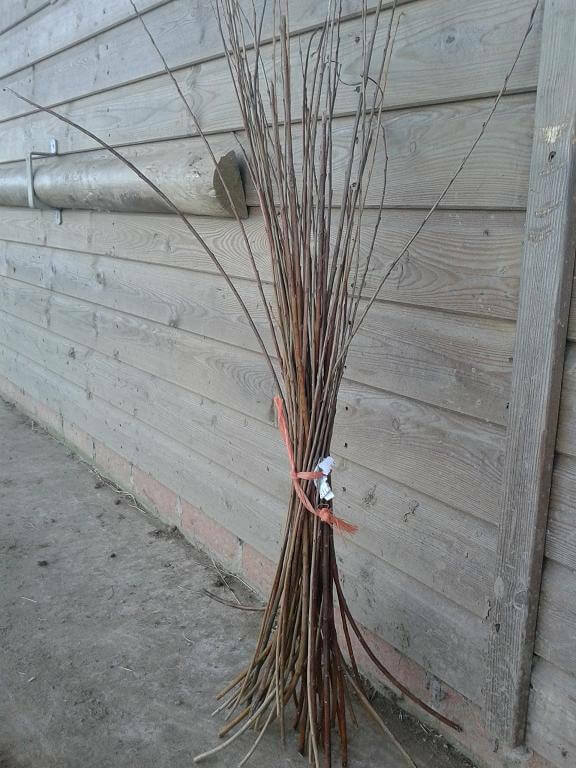 It is brown willow which means if you want the willow to be pliable then it will need to be soaked for 3 days and mellowed for 24 hours.